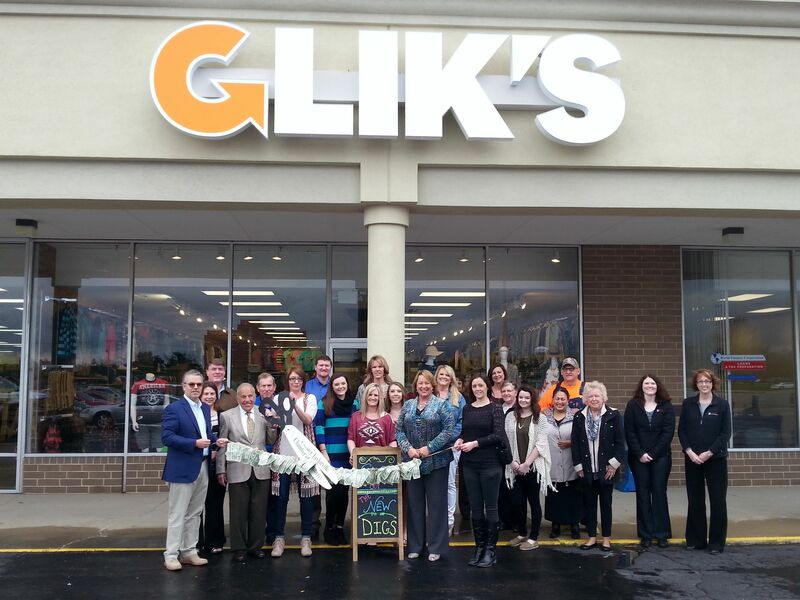 A ribbon cutting ceremony and grand opening was held on Thursday morning at Glik’s on 107 East Bidwell Street as several business and community leaders attended. This is the fourth time that Glik’s has been in Taylorville. Jim Glik, Vice President of Glik’s Stores, told Regional Radio News they bring a different assortment of products than what they had in the past. Glik further stated longevity is important for the business, since they have been ongoing since 1897, and are currently training a fifth generation of Glik’s to help run the company. 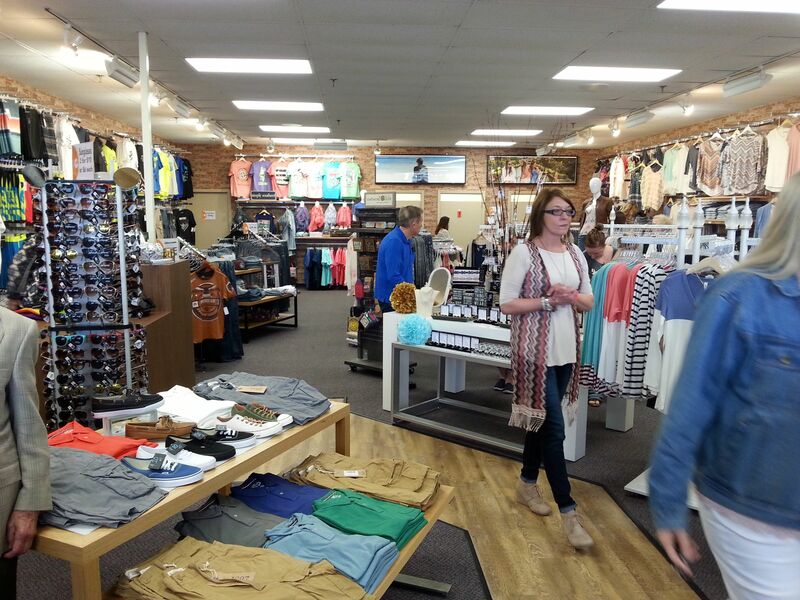 Glik says they are fond of thriving downtown communities and have gone back to strip mall centers to open their stores. There was the buzz that Glik’s was coming to Taylorville before it opened. Prior to opening on Thursday, Glik stated the feedback has been positive. He mentioned customers can see them in person and they are also available on the web at gliks.com. 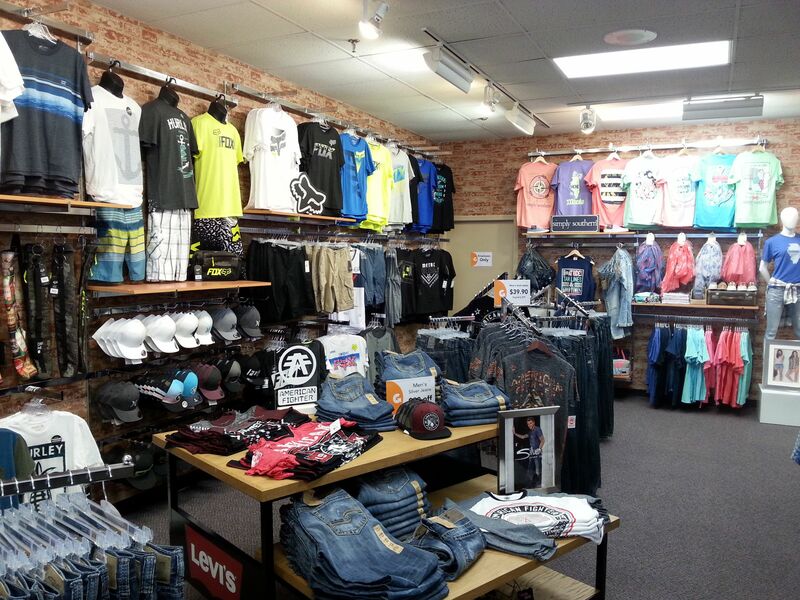 Store hours are on Monday through Saturday from 10 a.m. to 8 p.m., and on Sunday from 12-6 p.m.